Battle Los Angeles – What the hell is that thing? Battle Los Angeles – Our fate, our fight, our future! Battle Los Angeles – We are fighting for our country. Battle Los Angeles – We’re not dying here! 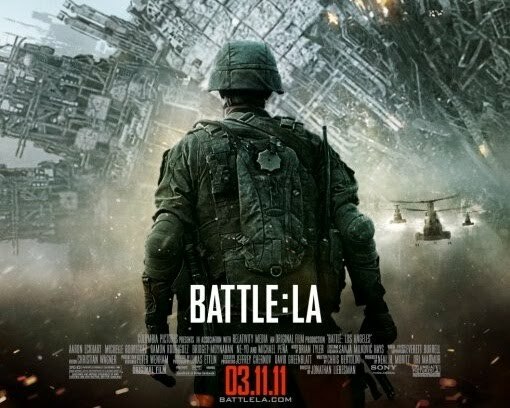 Battle Los Angeles – An ordinary day will become the most extraordinary event. For years, there have been documented cases of UFO sightings around the world — Buenos Aires, Seoul, France, Germany, China. But in 2011, what were once just sightings will become a terrifying reality when Earth is attacked by unknown forces!